Dr. 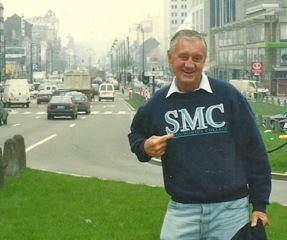 Verge sporting his SMC sweatshirt. Photo courtesy of the Verge family. 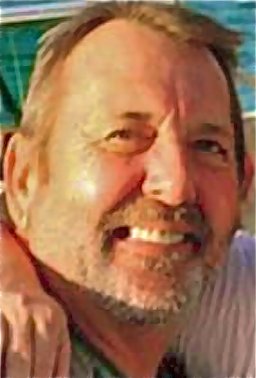 The following is the obituary prepared and written by our colleague, LACo OL, Arthur C. Verge, Ph.d on the passing of his father, Art Verge Sr., Ph.d (aka, Dr. Verge), yesterday, April 28, 2013. Dr. 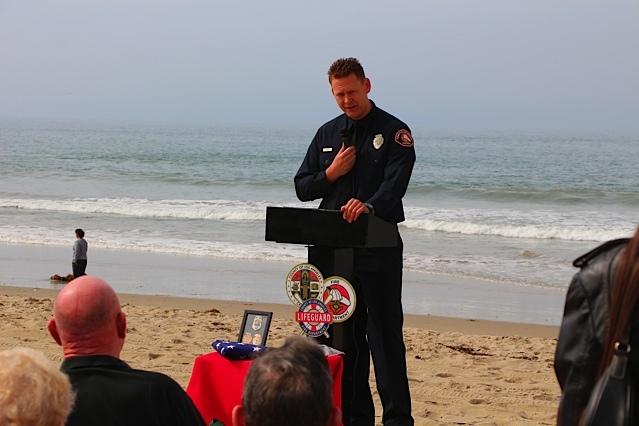 Verge was a long time Santa Monica City beach lifeguard and educator at Santa Monica College. 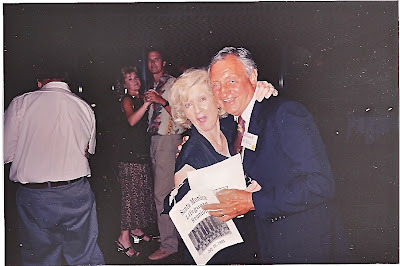 Art Verge Sr. and Margie Verge, dancing up a storm, July 10, 1993 at the Santa Monica Lifeguard Reunion. Dr. Art Verge, a longtime Santa Monica educator, historian and Santa Monica Lifeguard (1947-1964), died peacefully on Sunday, April 28, 2013. Born to a family whose roots in Santa Monica went back to the days of his grandmother working on the Marquez Rancho, he was on the St. Monica’s High School Team that was coached by S.M. Lifeguard Paul Stader, Sr. and famed swimmer Johnny Weismuller (best known for his role as “Tarzan”). Art left St. Monica’s at age 17 to volunteer for the U.S. Navy for service in WWII. He served for 13 months and 13 days. At the war’s conclusion he returned to Santa Monica, with only a simple sea bag containing his possessions. Taken in by his father’s former law partner, Walter French, he was able to finish high school through the kindness of the nuns who provided him financial assistance. 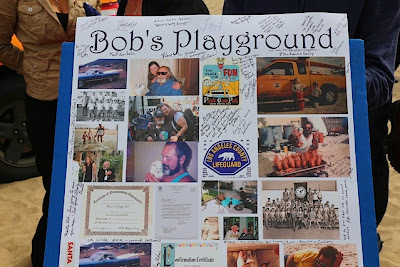 Upon graduation he was accepted into his beloved St. Mary’s College in Moraga, California. 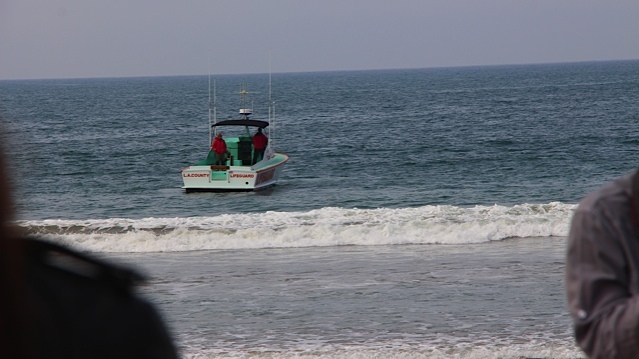 A member of the college swim team there, he would later earn a spot on the Santa Monica Lifeguard Service. As a lifeguard he worked in a wide range of capacities including tower work, rescue vehicles, and working night shifts on the Santa Monica Pier as a rescue boat operator. 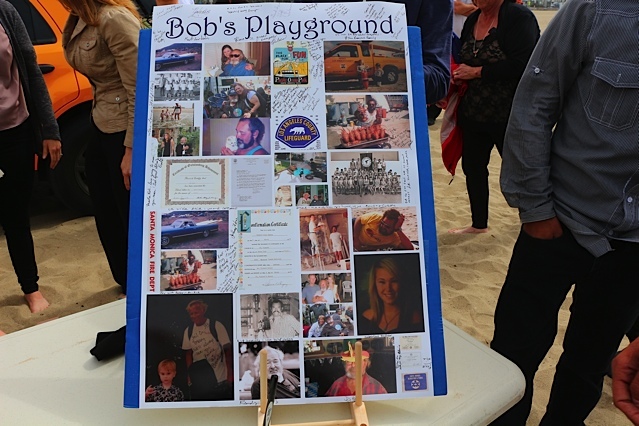 Along with his lifelong pals Rudy Kroon and Bob Walthour he ran the lifeguard service’s popular junior lifeguard program. 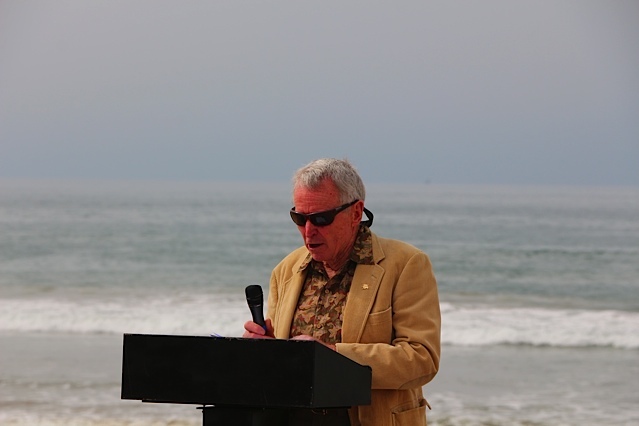 Hired by Santa Monica College in 1964, Verge quickly attracted a strong student following with his fun filled lecturers on California and Latin American History. Somehow he always found room in his already overfilled classes for swimmers and lifeguards and their family members. 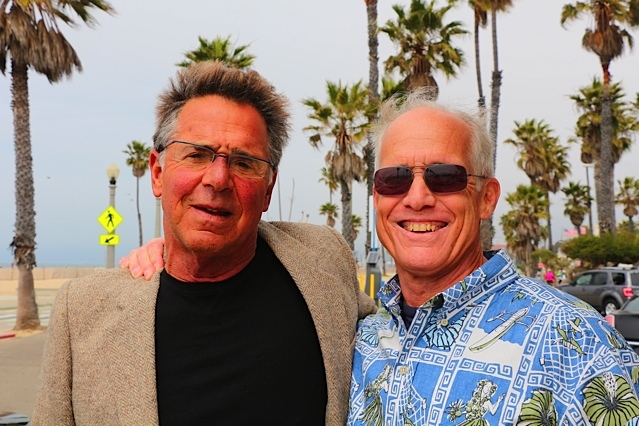 It was also at Santa Monica College that he began his life-long friendship with legendary SMC swim coach John Joseph. Both men would spend the last years of their lives playing golf and cards together (with big money being bet on both - up to 10 cents a bet). Art was also a mentor and and advisor to many lifeguards who attended Santa Monica College. 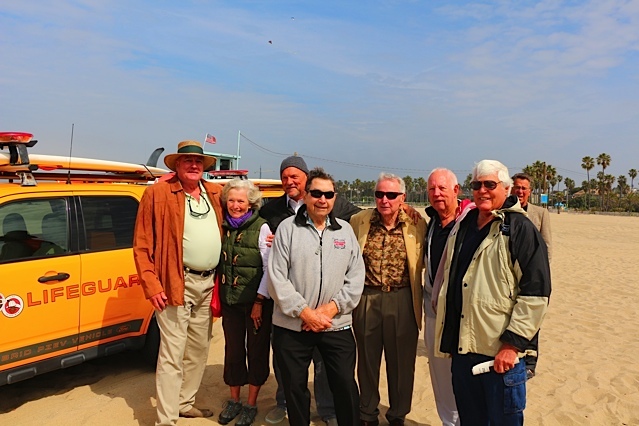 Over 200 lifeguards took classes from him including former L. A. 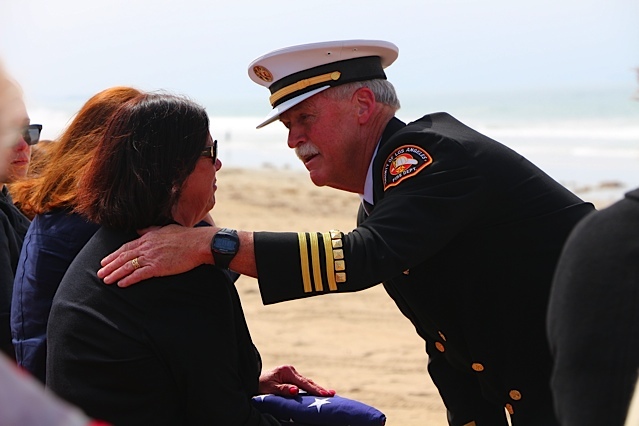 County Chief Lifeguard, Mike Fraser. When Art and the family lost 18 year old Peter in 1978, it was two of his former lifeguard students and dear friends who rushed over to aid the family - the late Bobby Chavez and Rex Goble. 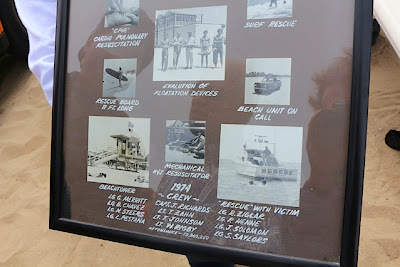 He never forgot that nor did he forget to tell everyone of his off-spring to always swim in front of the Tower 8 that contained, Bill Austrias, Nick Steers and Bobby Chavez. He knew they would always be watching the water. 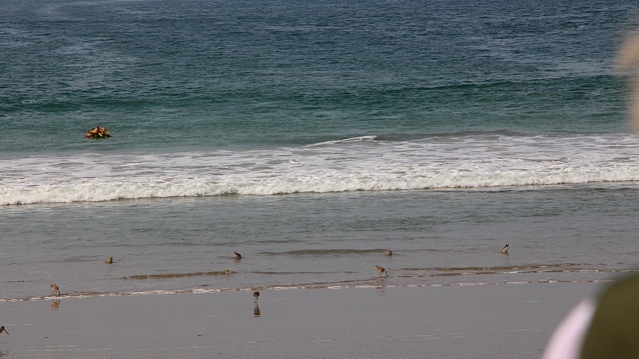 Art said that one of the first things he wanted to do when he got to heaven was to go out surfing with his son Peter. We know the water is warm and the surf perfect for the both of them. Dr. Verge is survived by his wife Margie, his son Arthur and his wife Marianne Bjorklund, his daughter Suzanne and her husband Jeff Peak, his daughter Annette and her husband Stan Stopka, his son Mark and his wife Lani, and his son Patrick and his wife Evet. 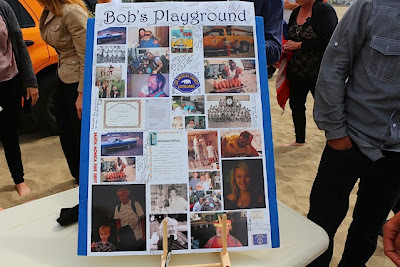 Art is also survived by 7 grandchildren, all of whom are his favorite. A Celebration of Life Mass will be held at St. Monica’s Church (to be announced). 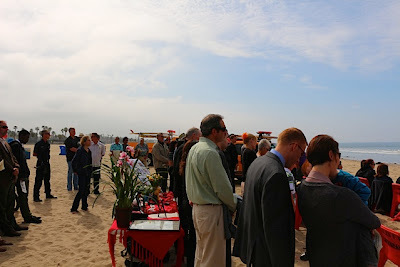 Donations in Art’s name can be made for “Students in Financial Need” at St. Monica’s High School, 1030 Lincoln Blvd., Santa Monica, CA 90403 or to the Sisters of Holy Names, P.O. Box 907, Los Gatos, CA 95031 or to the charity of your choice. Rest in peace, Dr. Verge. Our thoughts and prayers are with the entire Verge family. Additionally, here are some photos of Dr. Verge from the past few years from several of the annual John Joseph Scholarship Dinners held each June. 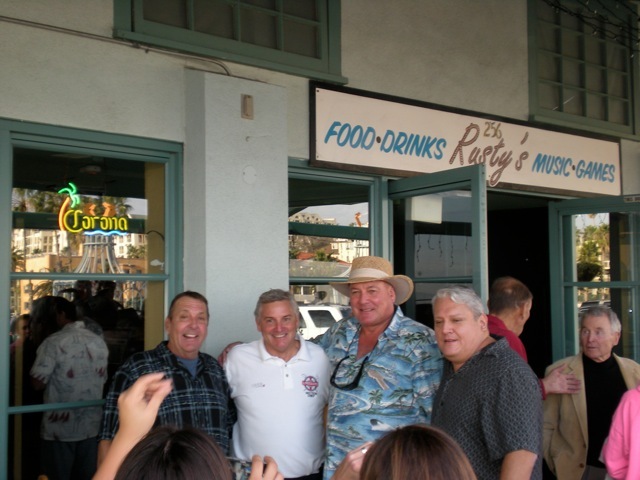 Where: Callahan's Restaurant, 1200 block of Wilshire Blvd., at approx. 8:30 a.m.
Set up: I had just dropped off my Subaru Tribeca SUV (which I got at a great lease price thanks to Nick Steers) at S.M. Subaru for its first service (3,750 miles). I then walked up to Callahan's on Wilshire for breakfast. STAY with me. There is a reason I am telling you this. As I am eating my "Callahan's Special" breakfast, in walks Art Verge, Sr., Ph.d and everybody knows him and says hello. I see him and call him over and we end up having breakfast together. 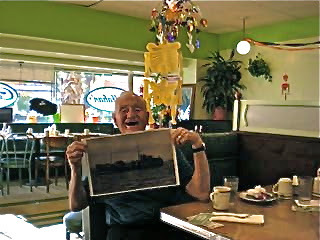 See 2 photos of Art below with his b/w photo (for the Kiwanis Club presentation coming up; that is another story.....) of his WWII Navy Ship. 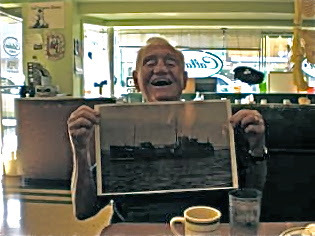 As we are getting up to leave; its now like 9:20 a.m...... the diner at the next table sees the photo of the navy ship and asks about it and says he is in the Merchant Marine. On a lark I ask him if he knows "Dennis Wells" and he says "yes". (note: Dennis Wells was in rookie school with young Arthur and myself in the last Santa Monica City lifeguard rookie school of 1974). Turns out that this diner, whose name is Achim Huber, that his stepfather was L.A. City/LACo Lifeguard Boat Captain, Wally Reeves (R.I.P.). 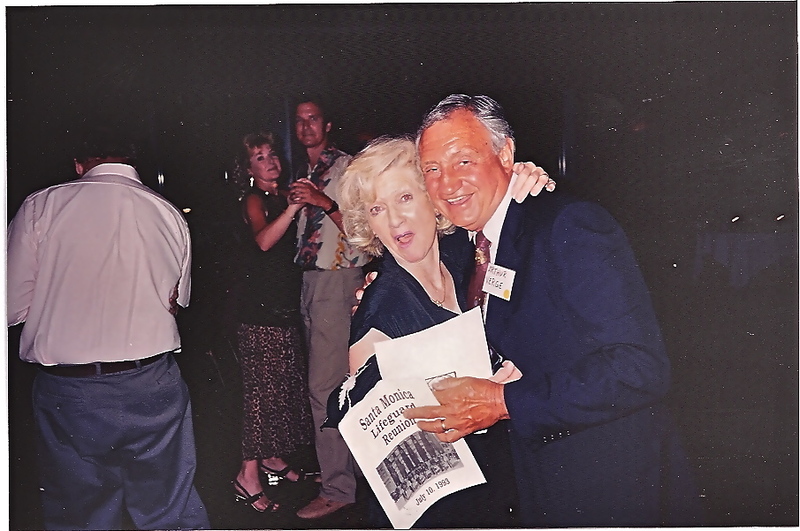 The stories and 'coincidences' of life continue in the ever expanding version of Six Degrees from Arthur Verge, Sr., Ph.d.
What a life "Dr. Verge" had! I can't imagine not having the blessing of his teaching, mentoring and friendship. Such a great role model. 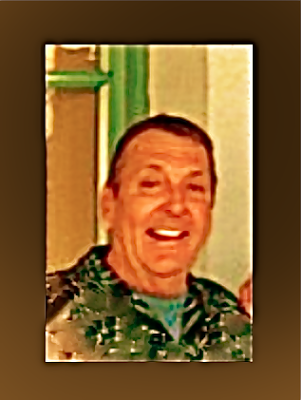 I will never forget seeing him and his wife, Margie, at La Barbara's one evening "back in the day" (circa '75 +)... just the two of them and walking up, saying hello and asking them "where are your kids?!"... to much laughter. Or bumping into Art Sr. at Ocean and the SM Pier for the USC Marching Band and then teasing him for years later about seeing him there for the UCLA Marching Band... which got its intended reaction, "Hey.....! And his famous line, "Johnny Joseph FOREVER!" Or Dr. Verge's 8 a.m. History class which us swimmers had to high tail it to after getting out of the pool at 7:45 a.m., showering, drying off, running to the cafeteria for a roll and a cup of coffee and then sitting down in the back row of Dr. Verge's class sweating and him teasing us swimmers for being late or showing up with our hair all wet. Life without the likes of Dr. Verge would be like living in Potterville, that's for sure! All our lives are richer because of people like Dr. Verge. I promise to pay it forward. God Bless, Dr. Verge. Rest in peace! (All photos by Will Maguire, except as otherwise indicated). A different approach, a future entry point and straight shot through Potrero Canyon leading directly to...... WRHQ! Dateline: Tuesday morning, April 23, 2013. 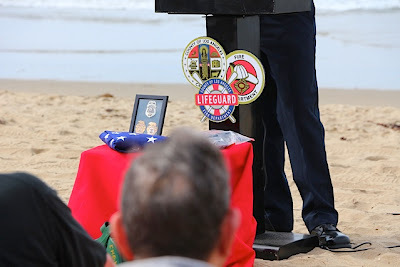 We regret to inform you that our lifeguard colleague, Santa Monica City/L.A. 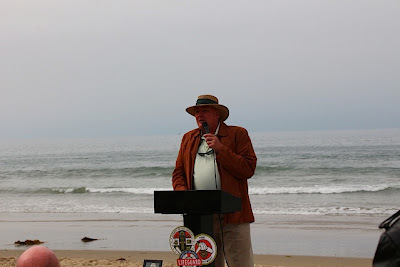 City/LACo OLS, Herb Thacker (Ret. ), passed away this past Friday, April 5, 2013, at his home in Parker, Arizona. 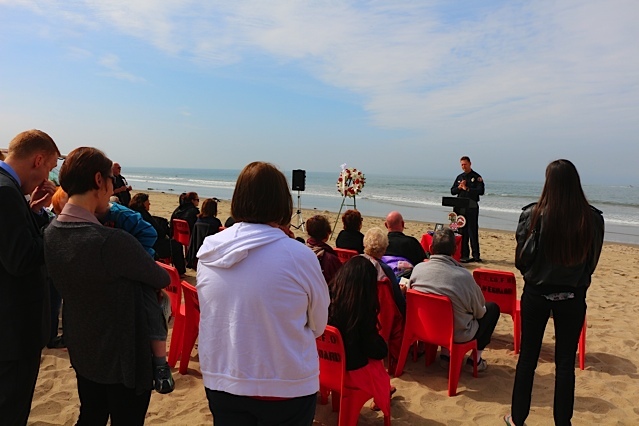 Herb's nieces, Leti, Valerie and Priscilla asked us this morning to communicate this sad news to all his lifeguard colleagues and friends. No more information is available at this time. 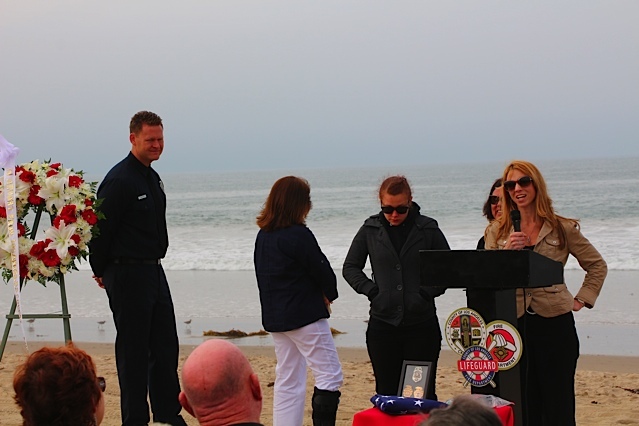 Efforts are being made by Leti and her family to organize a memorial service at the beach for Herb as per his wishes. When that information is available we will pass it along. Below, Herb Thacker, at left, with three of his lifeguard pals, circa 2010. 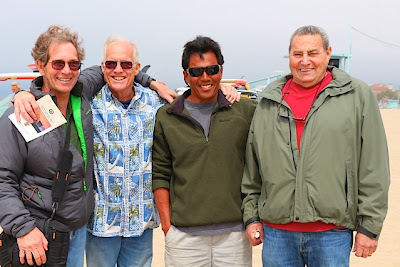 "Lifeguard Pals Celebrating the Life of Don Spitler, January16, 2010. Below, Herb, at right, with John Thomas, Summer 1976 at WRHQ. Photo by & Copyright Richard Mark 1976. Used here with permission. 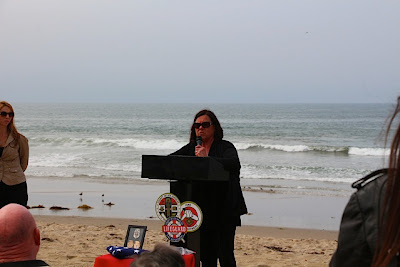 It was my year of learning how to manage an lifeguard area solo. 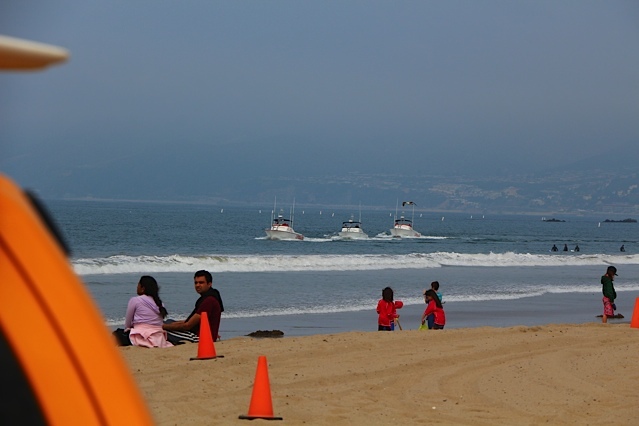 There were many rescues at Santa Monica beach Tower 27 near OCEAN PARK BOULEVARD (aka, Santa Monica South). Even LT Ned McEnroy came down to commend me - a rarity. That was because Herb Thacker had called and said "this kid is doing a great job, even the cops are impressed." He had a street smart smile as I returned to shore with some wilted rip tide rescued kid. Herb would just say, "hell, I feel like I am your valet!" This was the day I activated into being "a rookie lifeguard who could be trusted" and Herb made the difference by being generous enough to make a commendation to our lead officers. He always was a bit of a legend -- by rumor. 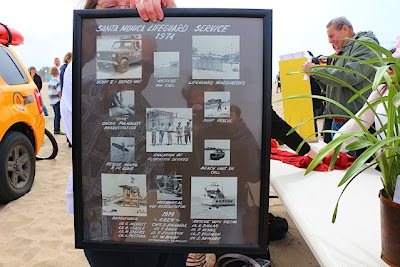 At the Santa Monica Pier, I worked with an old Santa Monica guard who told me that Herb had left the force one season to become an airline steward... But Herb returned because the beach was in his blood. The great story was the time Herb chased five guys under the pier for some unknown infraction of rules... some how these five guys summoned the courage in numbers factor and went after Herb and attacked him... Herb introduced the first guy to a fifty yard kick that sent him on the express route to choir boy - first section soprano. The next two were used to batter each others skulls -- a meeting of the minds stuff. The last two were inspired to run away. I had been introduced to a local legend and hero and the guy had actually held my coat while on a rescue... THAT WAS CLASS!!" 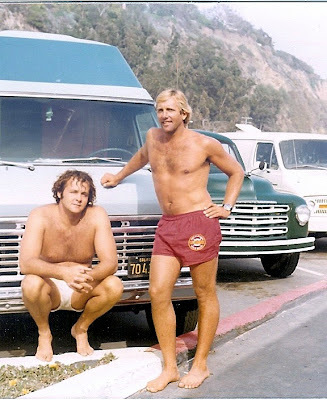 Summer of '76 Art (Troy) Barron interviews Lifeguard Herb Thacker at Will Rogers Tower 18, at Santa Monica Canyon. "The Avenues", Photo by & Copyright Will Maguire 2012. All Rights Reserved. Bay St.: Got It Covered ! No worries! Got it Covered! 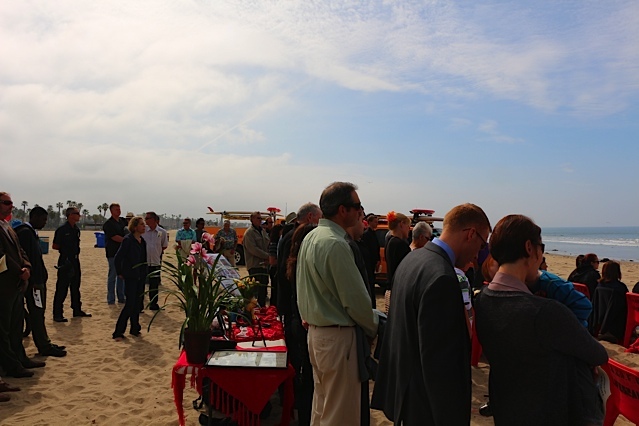 Dateline: Thursday, April 4, 2013 at Santa Monica South Tower #26, at 10 a.m., the beachside memorial service for Robert "Bobby" Chavez was held. Here are the wonderful photos that Larry Raffaelli took and gave us permission to share. *** Many Thanks To Larry! All photos by & Copyright Larry Raffaelli 2013. Used here with permission.